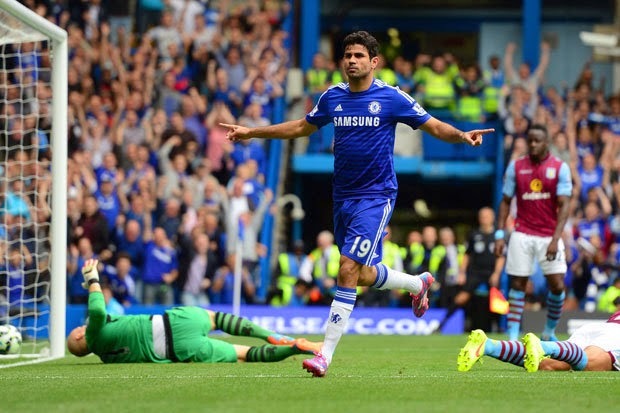 Chelsea 3-0 Aston Villa: Exactly what we wanted! 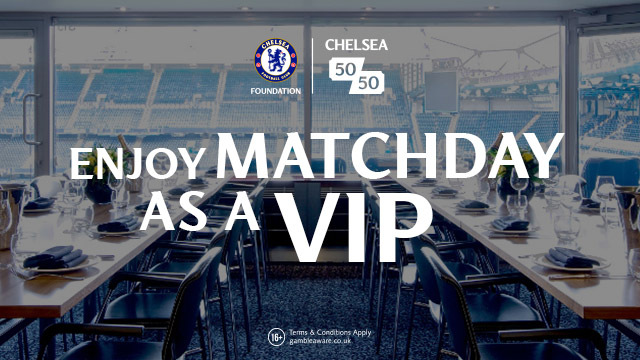 Chelsea beat Aston Villa 3-0 at Stamford Bridge yesterday and gave us everything we wanted; Three points, a good performance and an important clean sheet! 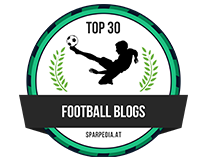 Last season, in games such as these, Chelsea found it difficult to break teams down. Teams would adopt the same approach as Villa did by looking to defend deep in numbers, remain compact and look to shut down any space in and around their box. Villa started well enough and did exactly that but this season, the difference to Chelsea is the quality we have on the ball and most importantly, in the box. Three well taken goals from Oscar, Diego Costa and Willian won it for Chelsea and being honest it could have been far more but for certain moments when we lacked that bit of composure. I will say that at times in this one, Chelsea's play was too slow and we allowed Villa time to get back in numbers. It was almost as if we had slipped back into our old ways but with Cesc Fabregas in the midfield pulling the strings, we always looked to probe our way through. The combination of Hazard (despite having a quiet game for once! 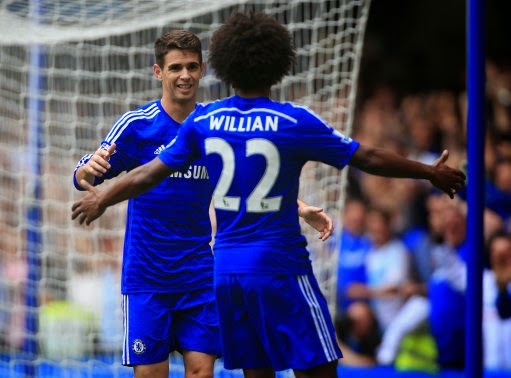 ), Oscar and Willian looked good with them all looking to get on the ball and contribute. Their movement was good and caused Villa problems as they switched positions. Alot is being said about Diego Costa and his ongoing problems during the week. We know that he isn't able to play twice in a week at the moment and is being managed by the medical team. You know the sign of a good striker when he doesn't appear to be as involved in the game as he has been in others, but still pops up with a goal. That's the thing though isn't it, he doesn't have to exert himself for ninety minutes. With Villa playing deep and compact it was all about making the right movement at the right time and his goal was a perfect demonstration of that. Oscar has had a good week with two goals in two games now. His performance was good also and always looked lively in the game. His goal, a tap in from close range was all about him being in the right place at the right time. Willian also had a busy game and it was good to see. Andre Schurrle was named on the bench after playing midweek and scoring last weekend at the Etihad so it was important for Willian to make some sort of impact. He did exactly that and as with Oscar, he was in the right place following up a Diego Costa effort, saved by the Goalkeeper to tap home from close range. Cesc Fabregas and Nemanja Matic spent alot of time on the ball as we looked to try and open up spaces between their midfield and defence. Cesar Azpilicueta had a solid game next to John Terry and Gary Cahill but for me, Branislav Ivanovic had a great game. Always available down the right hand side and often left unmarked, Ivanovic became the out-ball for the team. His crossing for the most part was good too. Defensively, solid as ever. Chelsea won the game with ease and it was a big three points. It's going to be a busy week ahead with Sporting away in the Champions League before we face Arsenal in our next Premier League game. For now, we sit top of the Premier League and remain unbeaten!